I’m bulk inserting 10 million rows to both a non durable table and a durable table, and I’m getting the exact same speeds for both – any ideas why? Am I doing something wrong? 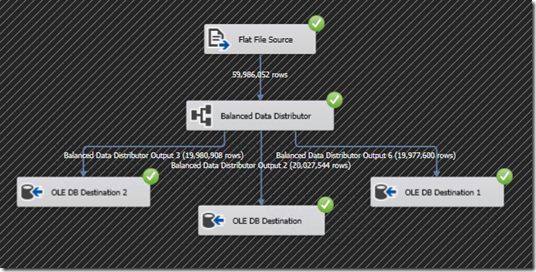 If disks are not the bottleneck, Have you tried to load your data via SSIS also? The server I’m testing on today does not have SSD. I will re-test with a SSD later. However, I thought that the non-durable table would incur zero disk I/O and therefore be significantly faster than the durable table. I’m pretty confused right now. 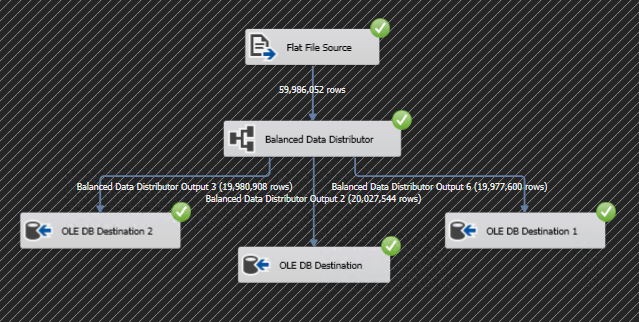 I will email you 2 scripts to snapshot and check your sql server waitstats while loading! Any chance you can share your original dataset compressed so we can compare benchmarks. Excellent well written article.